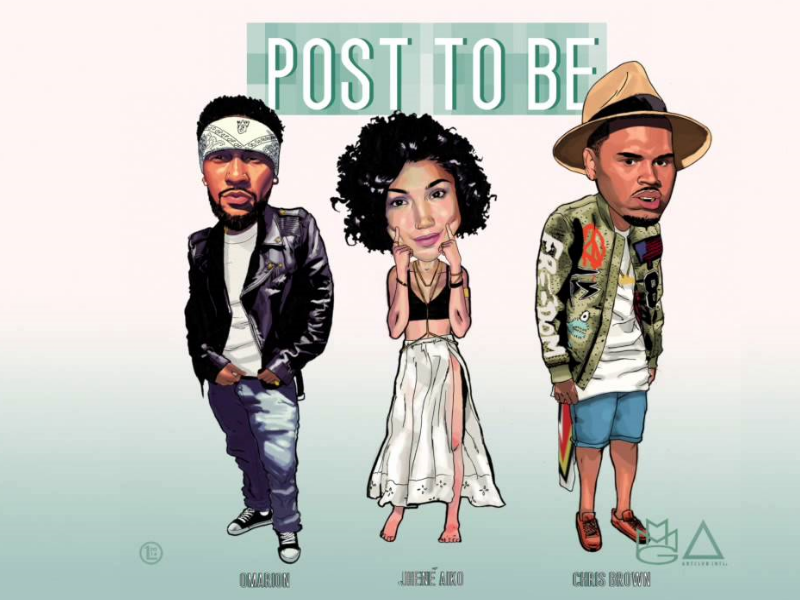 Jhene Aiko has done a good job at keeping it cool, calm and collected with all her music, so when we heard her verse for former B2K front man, Omarion’s new single “Post To Be,” it was a bit of a pearl-clutching moment. He gon wanna ride out in the ghost with me. But he gotta eat the booty like groceries. But he gotta get rid of these h-es for me. Might have that n-gga selling his soul for me. Ooh…That’s how it’s post to be. Look a Jhene getting a little bit ratchet! Check her out with Omarion and Chris Brown below. What do you think? Bump it or Dump it? Let us know in the comments below!